On the last day of the fiscal year, the Illinois General Assembly came together and passed legislation to finally pass a stopgap budget, thus giving higher education the funding it has been desperately asking for. Rep. Norine Hammond was a part of a committee dedicated to funding higher education. 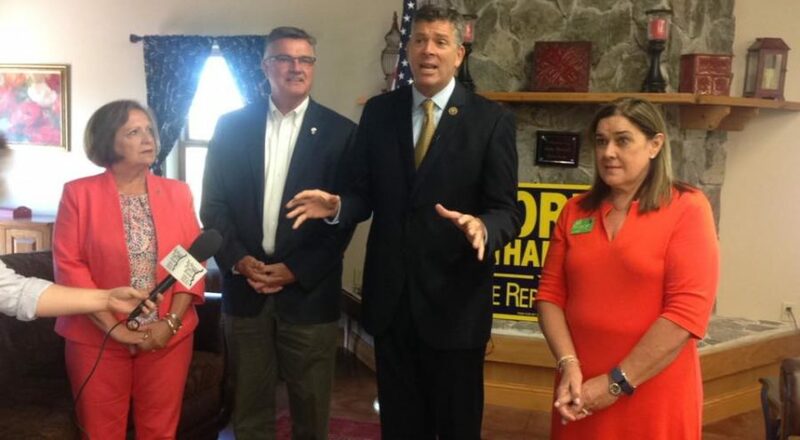 Congressman Darin LaHood along with Rep. Randy Frese and state Senate candidate Jil Tracy sung praises for Hammond’s work on the stopgap budget.